This groundbreaking collection brings together essays and book excerpts by major writers on comics and popular culture. Major superhero universes constitute one of the most expansive storytelling canvases ever fashioned. Moreover, characters inhabiting these fictional universes are immensely influential, having achieved iconic recognition around the globe. 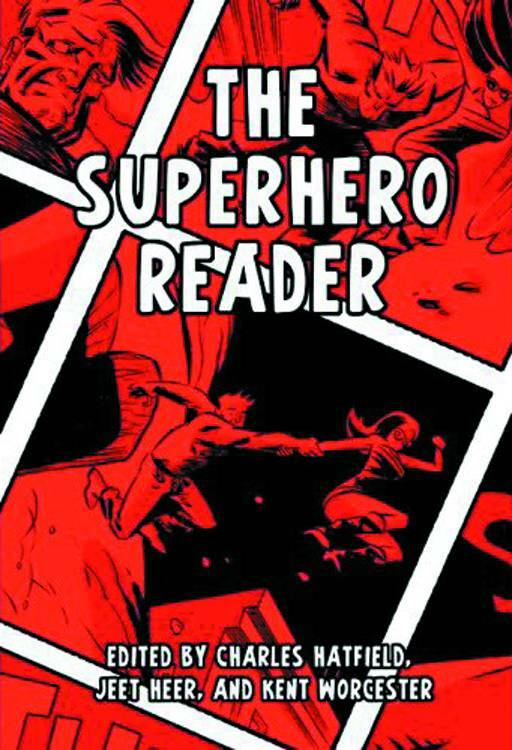 This reader collects in a single volume a sampling of the most sophisticated commentary on superheroes, and brings into sharper focus the ways in which superheroes connect with larger social, cultural, literary, aesthetic, and historical themes.